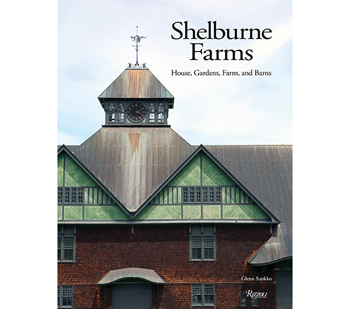 This lavishly illustrated book tells the story of Shelburne Farms, a magnificent Gilded Age country estate, and now a nonprofit education organization and working farm. 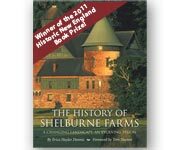 Built 1886-1905, the houses and barns, designed by architect Robert H. Robertson, include the Webbs' stunning residence Shelburne House, with a formal Italianate flower garden, the Breeding Barn, and the Farm Barn. Landscape designer Frederick Law Olmsted, Sr. conceptualized the original 4,000 acres of pastures and woodlands. 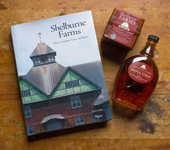 Period photographs capture the Webbs' original vision, while new photography showcases the splendid results of decades-long restoration. 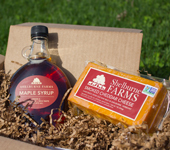 View a few pages online.